and energy recovery unit. In addition, we also give advice to our clients on temperature & humidity control system as well as energy saving issues. We are proud to be of assistance to many businesses in acheiving their competitive advantages in the global market arena. Not only have we helped them to gain more productivity and quality, but we have also helped them to substantially reduce their energy consumptions and costs. of available natural energy for a better climate and to make this world a better place to live. Ever wonder what we can do for your business? 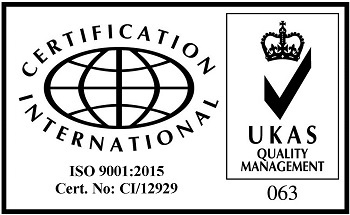 is continuously implementing quality policy and is certified according to ISO9001:2015.